She is wildy romantic at heart. She appreciates luxury yet revels in the beauty of nature. She values scenic landscapes that set her soul on fire. 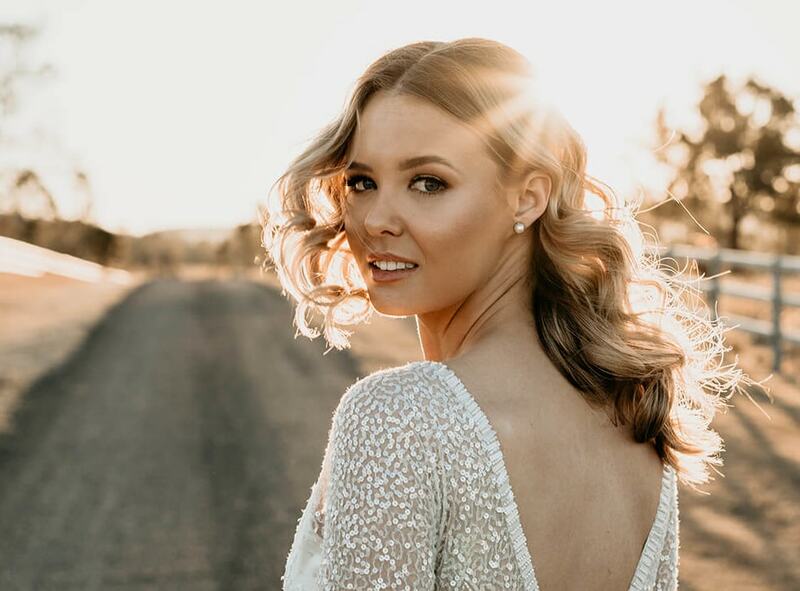 Welcome to Scenic Rim Bride. 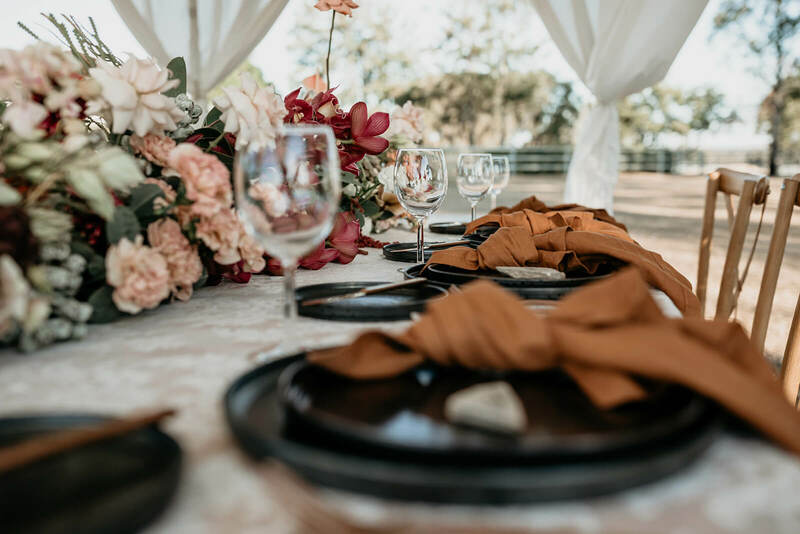 We are passionate about building a creative community and dedicated to providing professional and innovative services that reflect our couples wedding style, and budget. 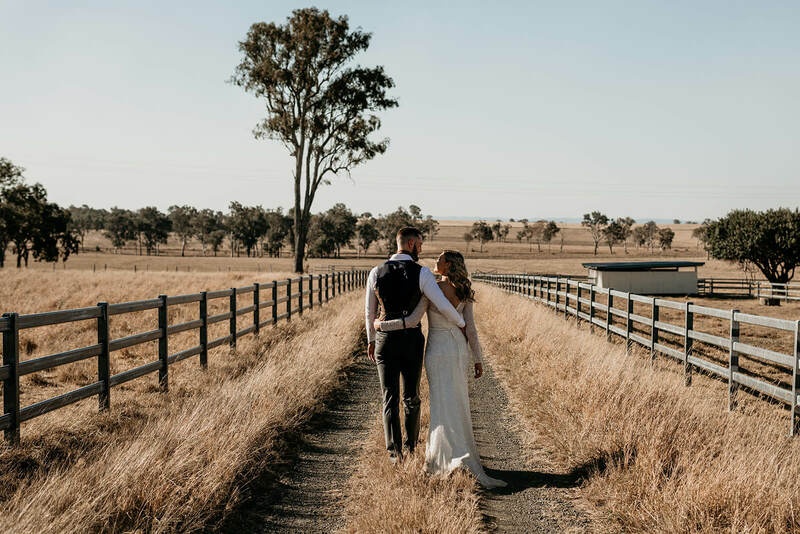 If you’re planning a wedding in the Scenic Rim or providing a creative service, we would love to hear from you! See what our clients are saying…..
Wow! It is very rare that my anticipation is surpassed by the content. Im truly blown away by the images. Can I say a massive thank you to you and your team. She is free spirited and wild at heart.